No season in North America packs a punch like winter, which means no season inspires such verging-on-religious gratitude like spring. 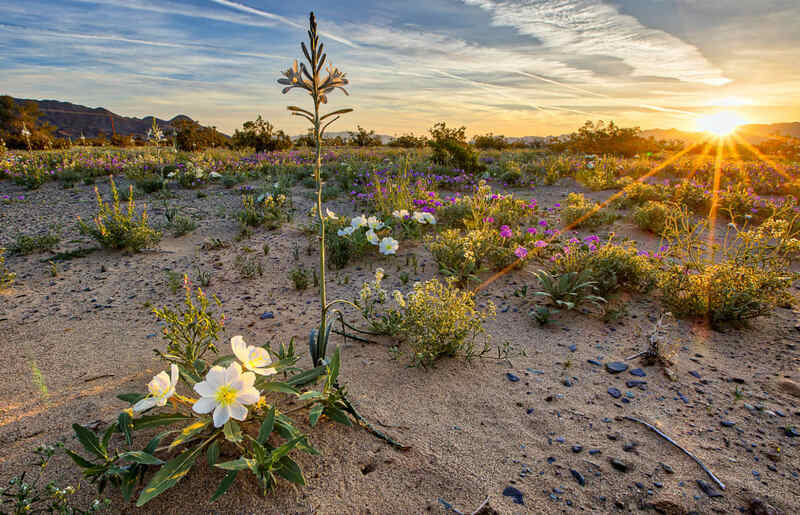 As the equinox approaches, outdoor lovers can savor the vernal unfolding by spotlighting a few noteworthy natural harbingers. 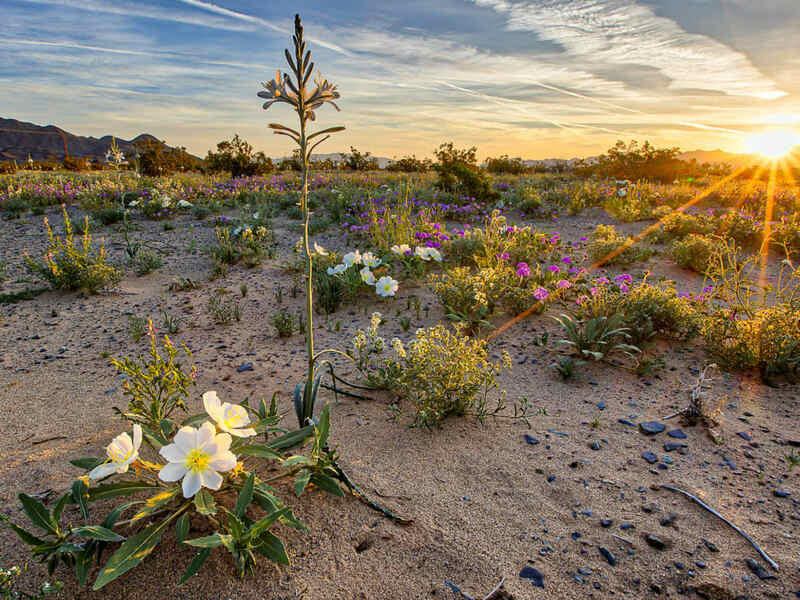 Of course, some of the best-known signs of the season include deafening spring-peeper choruses out East, desert superblooms in the Southwest, and early-flowering trilliums all over, to name a few. But what about some of the lesser-known phenomena those hitting the spring trails or waterways might come across—the swarthy swamp-cabbage, for example, or even a snake or two? Here, nature’s extra-special ways of signaling that spring is on the way. So snowmelt may seem an overly obvious sign of spring, but many outdoor enthusiasts don’t really pay it much mind, focusing instead on flashier symptoms of the season like flower petals and singing birds. 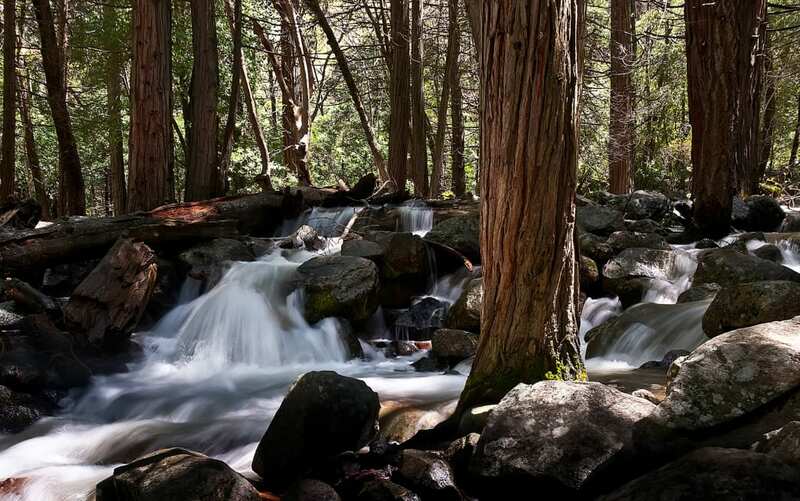 But melting snow creates its own beautiful spectacles—and stark hazards—so backcountry ramblers should keep a respectful eye on the snowmelt. There’s peril, too, amid this ongoing, often stop-and-start thaw. Statistically speaking, this is the most dangerous avalanche season, given springtime’s lengthening days, freeze-thaw cycles, and percolating, destabilizing meltwater—not to mention the burgeoning numbers of backcountry users. Of course, snowmelt time also means high-volume, supercharged rivers that are hazardous—often impossible—to cross. But as long you’re steering clear of them via sensible safety practices, you can appreciate the temporary scars of those wet slab avalanches on the slopes and the roar of the barreling meltwater rivers as evidence of a landscape waking up. 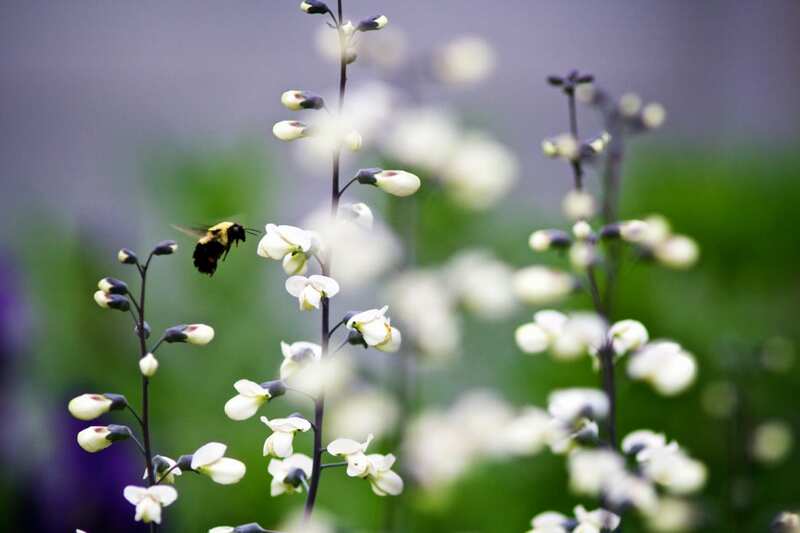 Their large size, heavy coat of bristles, and ability to shiver to warm up flight muscles mean bumblebees kick off the pollinating season early—you may even spot them careening around on a warm late winter’s day. In leafless woods that are still mostly clad in winter gray or brown, a big bumblebee makes a highly conspicuous harbinger of spring on its noisy, drunken-looking flightpath. 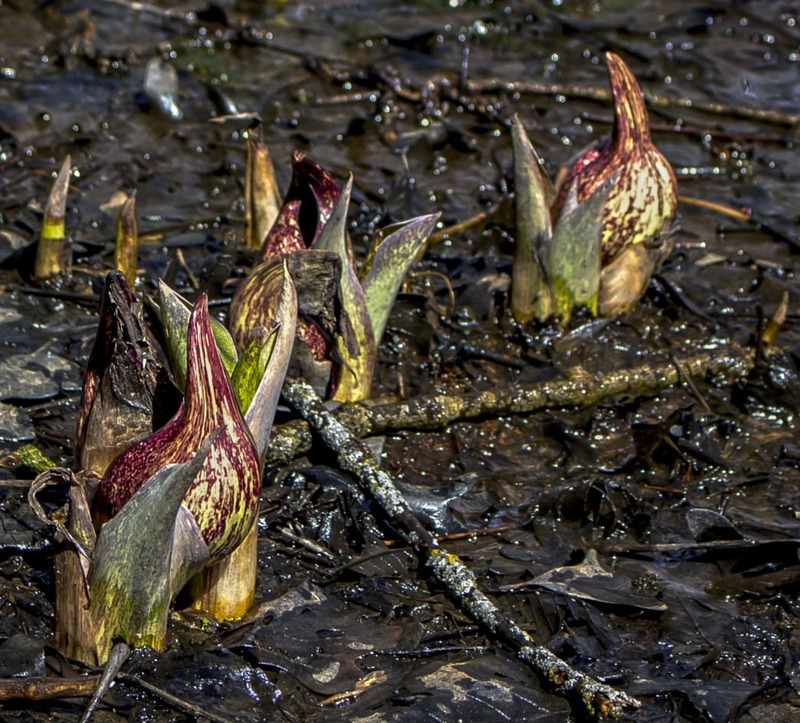 Whether in a sodden hollow in the eastern backwoods or a red cedar swamp in the Pacific Northwest, spring comes early, bold, and almost unsettling with the flowering of the giant wetland herb called skunk cabbage. A bit of botanical background on this stinky plant: The eastern and western versions aren’t closely related, though both brandish huge, tropical-style leaves. In addition, the flower structures that often precede the glossy foliage—some of the first blooms of spring—differ. Eastern skunk cabbage shields its flower stalk within an infernal-looking hood—technically speaking, a spathe—of mottled purple; the western skunk cabbage’s spathe is a comparatively cheerful banana-yellow. The namesake skunky odor of these plants when blooming attracts flies and beetles, adding a distinct seasonal scent to the bottomlands. Birds epitomize springtime like nothing else for many people: the pulses of migrants large and small through backyards and local wetlands, the riotous symphonies of love-crazy songbirds. Birders, naturally, love this time of year. But even outdoorsy types who don’t know a wren from a warbler can key into the vernal onset by watching for some of the big high-flying raptors clocking back to their breeding grounds. A slew of hawks appear in the Lower 48 this time of year, including a handful of relatively easily distinguishable species just about anybody can learn to recognize—two of them found across most of the conterminous U.S. and an exotic third one outdoors folks in the Southeast may luck out and see. 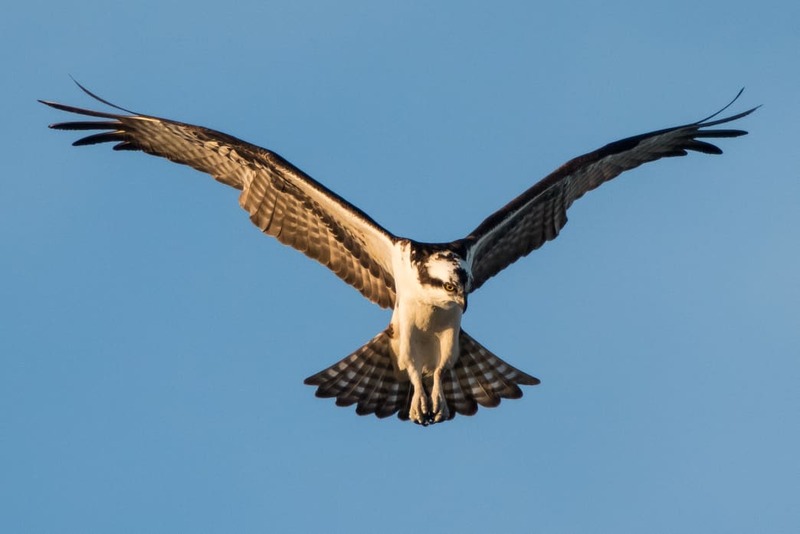 Keep your eyes out for ospreys, those hook-footed "fish hawks" (or “seahawks,” for all you 12s out there) that winter in the Neotropics and far southern U.S. but start returning to North American waterways in spring to reoccupy or build their massive stick nests. Ospreys are easy to identify with a little practice: They’re big and slender, boldly black-and-white plumaged, and flap a lot in a jouncy, almost bat-like sort of flight. Watch one long enough and you’ll probably see its steep fishing dive. One unexpected winged sign of spring is that dark, tottering, low-angled V up in the sky made by a recently returned turkey vulture. These sharp-nosed "buzzards"—which evacuate much of the central and northern U.S. in winter, but often return on the early end of things—get a bad rap. But in addition to performing essential scavenger duties across their vast range, they give daily master classes in the art of soaring with minimal effort. Meanwhile, if you’re down in the Everglades or elsewhere in the Florida wilds in February and March, you may luck out with a glimpse of arguably the handsomest raptor in the Americas, if not the world: the swallow-tailed kite. These impossibly graceful black-and-white tropical birds, named for their extravagant scissored tailfeathers, return to the Sunshine State from South America this time of year to nest, and it’s always a thrill to see one looping over the jungle hammocks and pinelands. Many species of snakes in middle and higher latitudes spend the winter in communal hibernacula, which are essentially snake dens. It’s not unusual for overwintering membership to run into the hundreds, and for multiple species of snakes—garter snakes, bullsnakes, racers, rattlesnakes—to share the same hibernaculum. In spring, snakes gradually emerge from these winter refuges, often situated in outcrops, talus, rock piles, or caves, and spend a few days or weeks basking on sunny warm afternoons before retreating back inside at night. 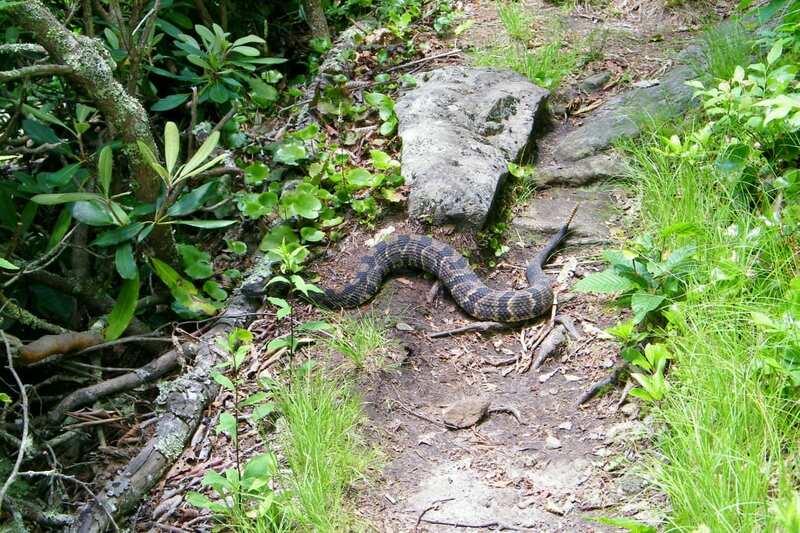 While you’re out on an early spring hike, you might spot such lethargic serpents, possibly in intimidating quantity. Appreciate them from a distance, leave them alone, and they’ll do the same. Emergence from hibernacula tends to roll right into romance. You may also see "breeding balls" of snakes this time of year, made up of multiple males coiled around an impressively stoic female. Written by Ethan Shaw for RootsRated.